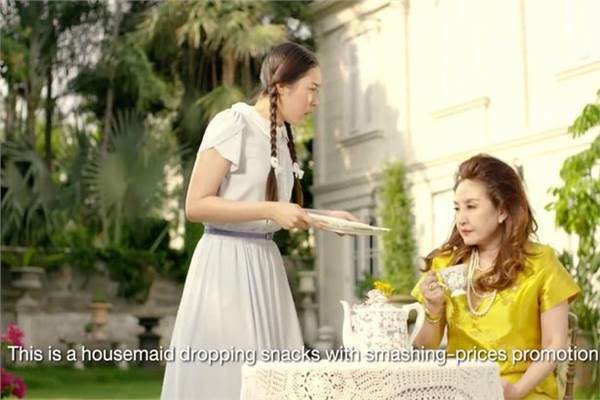 Tesco Lotus has removed a widely shared video after it was slammed for a scene where a woman slaps her domestic helper. 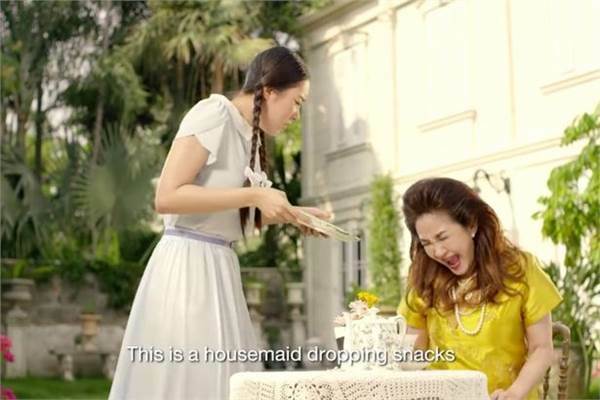 Last week this ad from Tesco Lotus Thailand featured in the Campaign Asia-Pacific Viral Chart, which is compiled weekly by Unruly and analyses shares of ads and branded videos posted by a curated list of Asia-based brands. 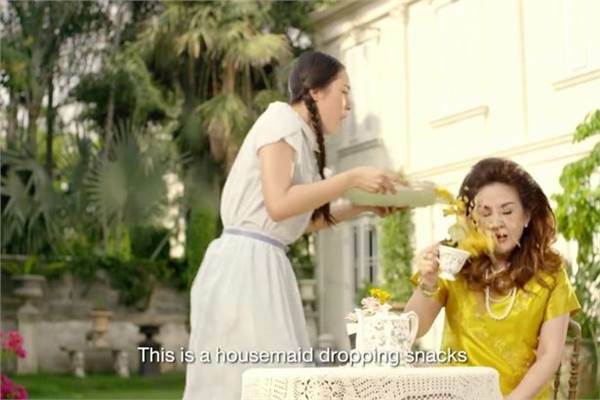 This week, Tesco took the video down after netizens and media criticised it for a scene that showed a house maid being slapped. Campaign Asia-Pacific salvaged the video and added some of the social-media comments it sparked. "This scene is actually from a classic Thai drama, which the agency tweaked to add a sense of humour to it. As you see, this particular scene is part of a series of scenarios of people eating chips in the spot. "In fact, this work is tracking well locally, as the locals are familiar with this classic scene. In fact the number of views are strong. However, as this has since become an issue outside of Thailand, the client has decided to pull it."